"If you get an opportunity to create a memory, nothing can top that. I create memories for my clients and share with them the meaning of Aloha & Ohana." Chef Ed Kuoha's introduction to the world of culinary arts began over 20 years ago when he attended the Culinary Institute of the Pacific at Kapiolani Community College. Along the way he was exposed to various forms and styles in the culinary field with stops at the luxurious landmark Halekulani Hotel, opening culinary team for MAC 24-7 at The Hilton Waikiki Prince Kuhio Hotel, Oceanarium Restaurant at The Pacific Beach Hotel, and Ko'olau Ballrooms in Kaneohe (where he met his wife). 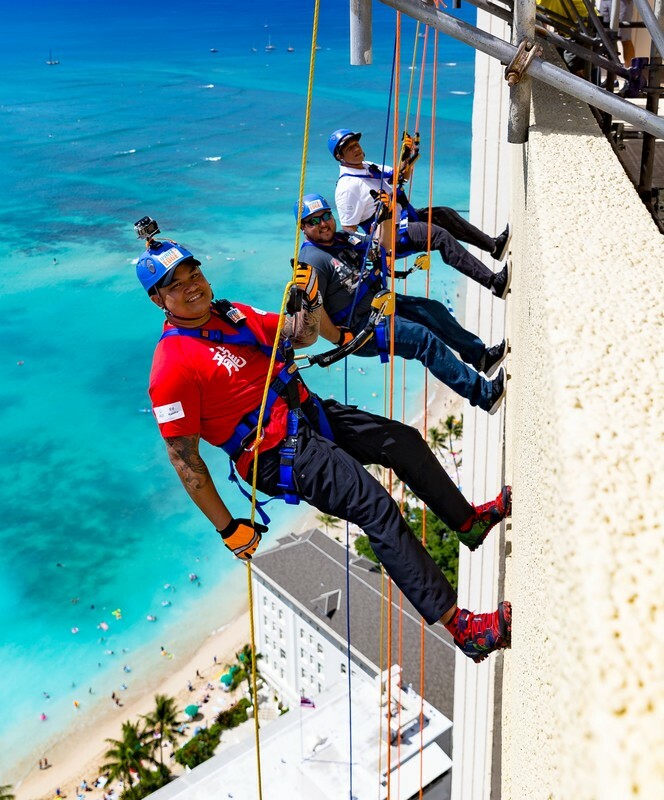 In 2010 Chef Ed was recruited as an opening Sous Chef for Morimoto Waikiki where he received hands on training from Iron Chef Morimoto in the preparation and execution of his dishes. That experience ignited a spark in Chef Ed that helped shape his culinary vision moving forward and reaffirm his career choice. After dedicating over 20 years into his profession of cooking and guest servicing for other businesses and employers, Chef Ed Kuoha decided it was finally time to carve out his own niche. 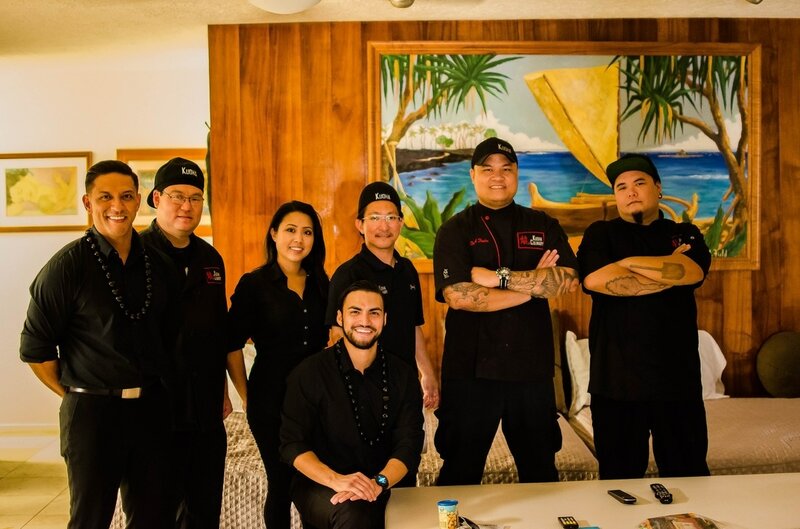 Chef Ed wanted to have something to show for all his hard work and have an opportunity to use his skill set to continue to create memories and enjoyment for many people through his vision of food, thus Kuoha Culinary was born. Chef Ed is a strong believer in putting positive energy and love into everything he creates. He feels that it aids in the end result of his work which often leads to great responses from clients who use his catering and Private Chef services. 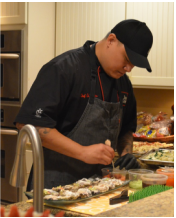 Born and raised in Hawaii, Chef Ed has felt fortunate to call this his home and doesn't foresee ever leaving paradise. Family is still the most important thing to him, and when he is not working, he is spending time with his wife and 2 children which bring him the most enjoyment. Chef Ed believes in giving back to the community whenever possible and does his part in supporting good causes by contributing to foundations and events that help promote educational and personal growth in our keiki.